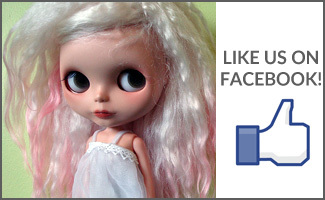 BlytheLife.com » A Review Survey Review! A week ago I posted a link to a survey that I set up to see if people were interested in reading more reviews here on BlytheLife and I thought I’d do a little recap of the answers! If you haven’t already done the survey, you still can and I do take answers/replies into consideration when it comes to developing a plan for this website’s future and deciding, in this case, what to review. An overwhelming majority of people want to see more reviews! One individual said no. 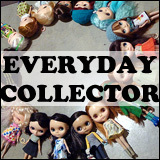 As for what people want to see reviews of, the most popular choices written in were new doll releases, patterns and doll books, accessories (e.g. Re-ment, shoes) and clothing from Etsy shops. The majority of people stated it was not applicable for them to send in products to be reviewed, while a little over 20% said yes that they’d be interested in sending in something to review. Thank you so much to everyone who participated! 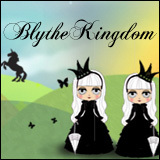 It’s very helpful to know what you want to see more of here on BlytheLife! If you haven’t already and want to let me know what you think about reviews here on BlytheLife, click for the survey.